Why a Buetooth Cordless Phone? I am in the process of eliminating my landline but hate the thought of losing my cordless home phone system. 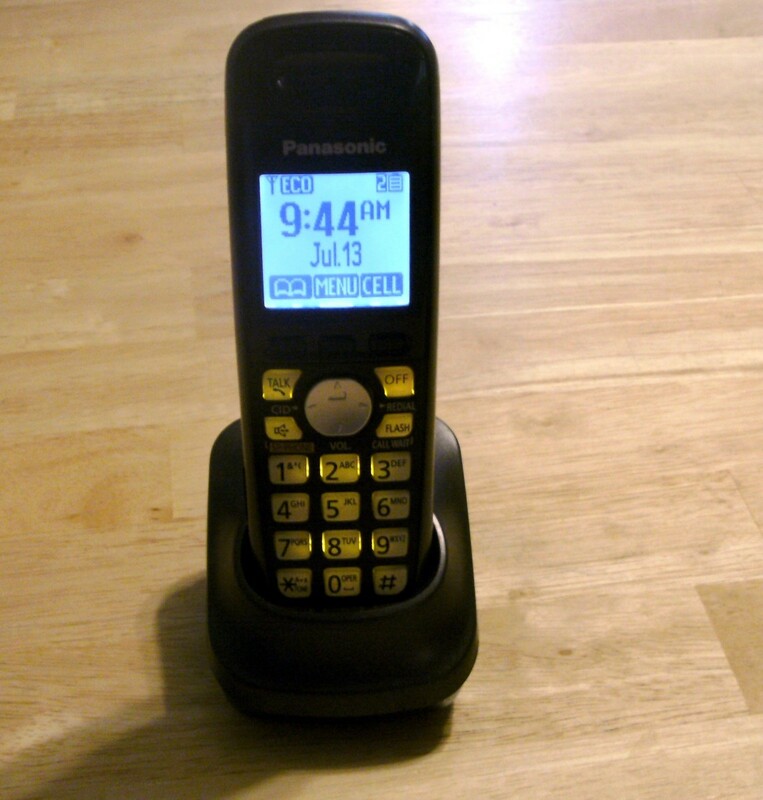 The Panasonic bluetooth cordless phone KX-TG system has been a truly excellent addition and has done away with my last objection to losing the landline. 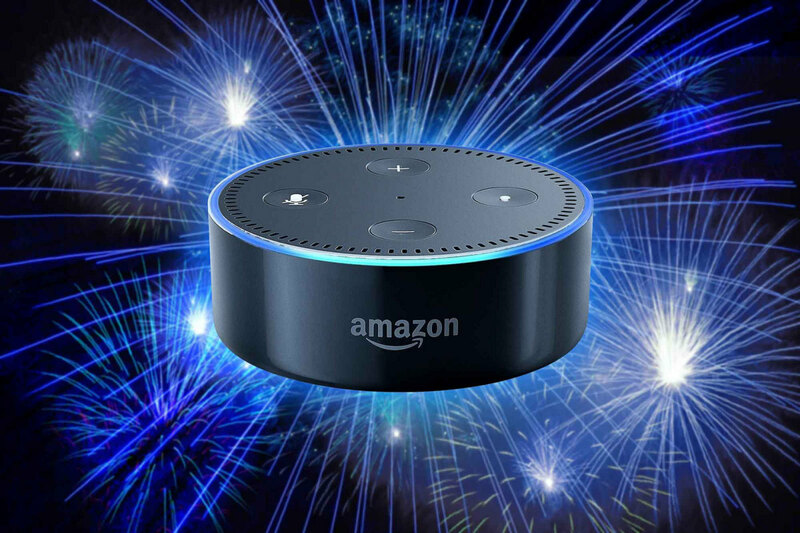 The most obvious reason for the purchase was the bluetooth phone to phone capability; it uses bluetooth technology to connect to my cell phone when I am home. Before purchasing the system I checked out several bluetooth phone adapters that would convert my current cordless phone system to bluetooth. All were very nearly as expensive as the new cordless bluetooth phones from Panasonic and reviews I read were far from complimentary of most of them. The Panasonic KX-TG6583 system, on the other hand, received good reviews and the price was right. It also has many features that are rather uncommon in a cordless phone but that are much appreciated. As the batteries were getting weak in my old cordless system and one handset had been left in the rain and didn't always work I discarded the idea of the bluetooth phone adapter. Base unit, wall mounted. Will also sit on a counter or table. The Panasonic KX-TG system is probably the handiest gadget I own and I have come to really enjoy most of the features. It is a three handset system (also available as a 2 handset system and will accommodate up to 6 handsets) with an answering machine built in, that will automatically connect via bluetooth with up to two cell phones or one cell phone and one headset. I don't use a headset, but my wife and I both have cell phones that will connect. It is possible but not necessary to have a landline at all, and I am in the process of getting rid of mine. We have set up a "charging area" for our cell phones, cameras, etc. on a counter top perhaps ten feet from the Panasonic base unit and simply plug the cell phones in their chargers and forget about them each day as we come home. 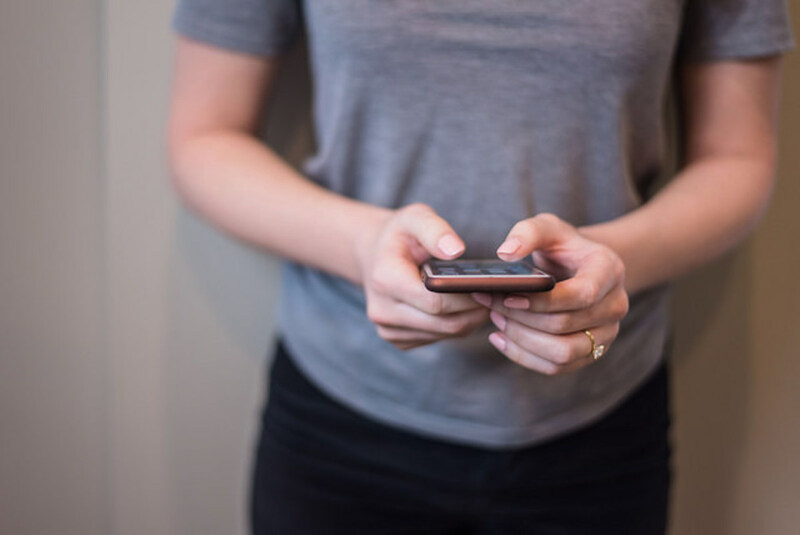 No more searching for a ringing cell all over the house to answer or make a call; just pick up a cordless handset and, if necessary, pick a line to call out on. As we have chosen to port our landline number to one of the cells with an unlimited plan we also programmed the cordless phone to automatically use that line for outgoing calls. Incoming calls ring through regardless of where they are coming from. This is a 5.8 ghz cordless bluetooth phone, dect 6.0 technology. It has a wealth of features. • Ability to call out or receive on any line, with one line being chosen as preferred by the user. • Ability to use the same ring tone on incoming calls as the cell phone uses. • Can use the cell's phone book, or store it's own phone book available to all handsets. • Accepts phone book copying from the cell. • Has both visual and audible caller ID; no getting up and looking to know who is calling. • Ability to block either calls with no number or individual user chosen numbers. • Eco mode extends battery life; I have talked over 3 hours and still had battery life left. • Automatically adds your local area code if calling local numbers on the cell line when using the phone book. • Can be set to connect with bluetooth automatically or manually. • Handsets use common AAA NiMh batteries instead of an expensive battery pack. The only negative comment I have concerns the automatic bluetooth hookup. I also use a handsfree bluetooth connection when in my car and after parking and turning off the car setup my cell phone will not recognize the bluetooth cordless phone attempt and will not connect until the phone is turned off and back on. The same thing happens when entering the car until I have traveled a distance from home and restarted the car. This seems to be a quirk of the cell phone and has not been enough of a hassle to try to find a work-around. All in all I have been extremely please and would recommend this cordless phone to anyone who can make use of the bluetooth capabilities or wants to get rid of their landline while keeping a home phone. With our landline canceled I have several weeks of experience using the Panasonic cordless bluetooth phone system now, and have been pleased over all. The bluetooth hookup failure after driving our car continues to happen intermittently, but also continues to be a small enough problem that I haven't tried to fix it. Just a minor quirk to me. There is a pause between dialing on the cordless handset and the cell phone actually dialing a call when calling out. I suppose this is because the number information needs transferred from the handset to the Panasonic base to the cell phone. Again, not a big deal and something I can live with. There is also a pause when answering an incoming call on the handset, probably for the same reason. I've learned to wait a second or so after pressing the answer button on the handset before I produce the inevitable "Hello?". Simply snatching up the phone and saying "Hello" produces only silence as the cell has not passed information to the cordless yet. This is more of an irritation, but again one I've learned to handle. The talking caller ID doesn't work as well as hoped. While the phone number is spoken aloud, actual ID is seldom passed from the cell to the Panasonic set and caller names are unavailable. I believe this is a function of the cell phone, though, and the cheap cell simply doesn't support it. If the number is in the phone book on the cordless set it works, but otherwise only the phone number is reported. It still enables me to ignore both "unavailable" and "800" numbers; they never have anything I want to hear. The "block caller" function certainly works well and is appreciated. The cordless set can accept up to about 20 numbers and will ring those numbers only once, until the caller id comes through. It then disconnects the call with no action from me. Overall we have been very satisfied with the purchase of our Panasonic KX-TG cordless bluetooth phone system and would purchase another. It's a good deal, and a very handy gadget to have. *Edit* Since writing this, both of our cell phones have been replaced with other models and the failure to hook up has disappeared. Hooking up as we enter the house is always automatic now and the cell never needs turned off and back on; that was obviously a failure of the cell and not the cordless system. My mom has a KX-TG3760. She also had a wall phone. She likes the cordless phone with the talking caller ID, as she doesn't have to "race" to the wall phone to see who is calling. However, after a few moments on the phone, there is a high pitched squeal that eventually goes away. Do you have any ideas? We never had anything like that. I'd suspect interference, either from the sound at one end or the other or from electronics like radio waves. It could be a microwave or TV, maybe. Does the cordless phone use your minutes on your wireless plan? Yes it will, unless it is also connected to a land line. Either way, though, if an incoming call is through the cell, it will use wireless minutes. How can I tell if my cell phone will hook up with the land phone? If the phone isn't a dinosaur in the industry and has a relatively modern version of Bluetooth, it should hook up fine. I do not. We have used 4 different phones now on our system; both phones from straight talk were rather poor. The one from TracPhone is quite good and the latest, a Galaxy S3 is very clear. I might add that the straight talk phones did not work very well with our car hands free setup, either. It seems plain that the cell makes quite a bit of difference. I do find that placing the cell too far from the home system will result in a poor connection. We leave them in a central location convenient for charging that is about 10' away from the base, but have found by accident that taking a cell into the garage (30' from the base unit) will make the bluetooth connection unintelligible. Reasonable, I suppose, as bluetooth is not a long distance connection like WIFI. I recently bought a pair of KX-TG7652 phones. My biggest issue: call quality on bluetooth via cell is POOR. I'm trying to determine if this is a fault with this handset...and judging by the comments above, I think it is. Do you find that cell calls are difficult to understand? I can't imagine it doing so. Without a landline connected, the home phone cannot detect anything that does not come through the cell phone. The electronics receiving that call belong to the cell; the cell phone then passes the information it has gathered on to the home phone. 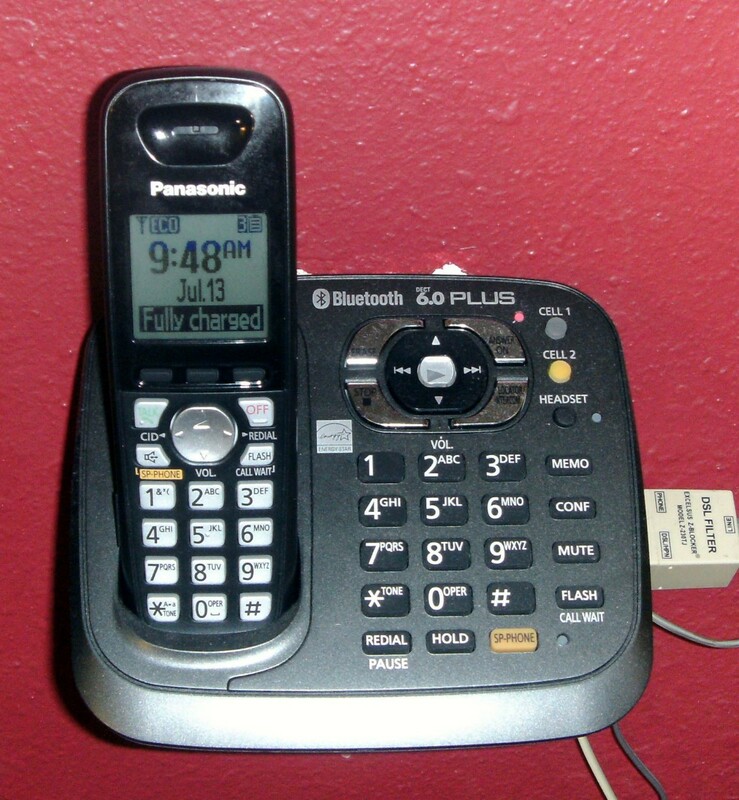 The home phone thus never actually connects to the cell tower system at all and cannot receive a call from it except through the bluetooth services of the cell phone. Hope you can help with my problem. I have Sprint and it doesn't pick up in my home office. If I go with a bluetooth cell phone and the bluetooth home phone, will the home phone pick up even if the cell phone doesn't. I guess what I mean is if someone dials my cell number and it doesn't ring through on my cell phone will still ring on my home phone? Although you already have an account, for others that may not they can join HubPages at https://hubpages.com/user/new/ and it's free. There are a variety of methods of earning money by writing hubs. 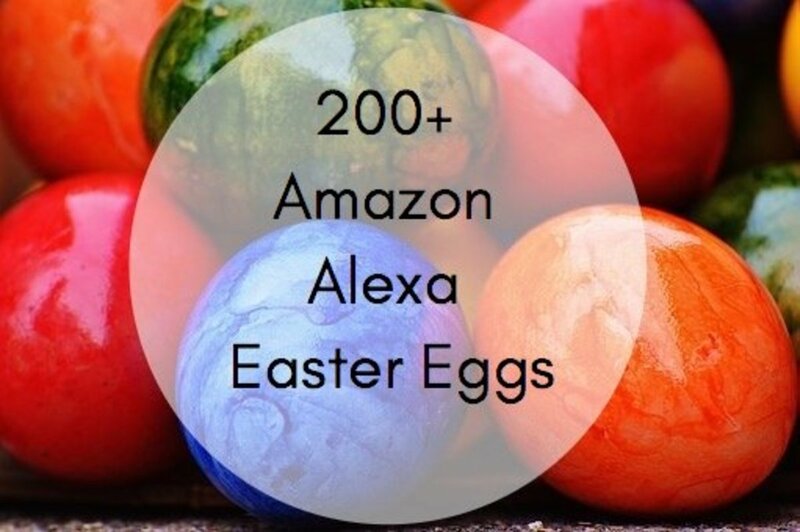 I'm paid commission from Amazon ads, from google for allowing ads to be placed on my hubs, from eBay and from HubPages. There is more information in the "learning center", from the drop down menu behind your name at the top of the screen. 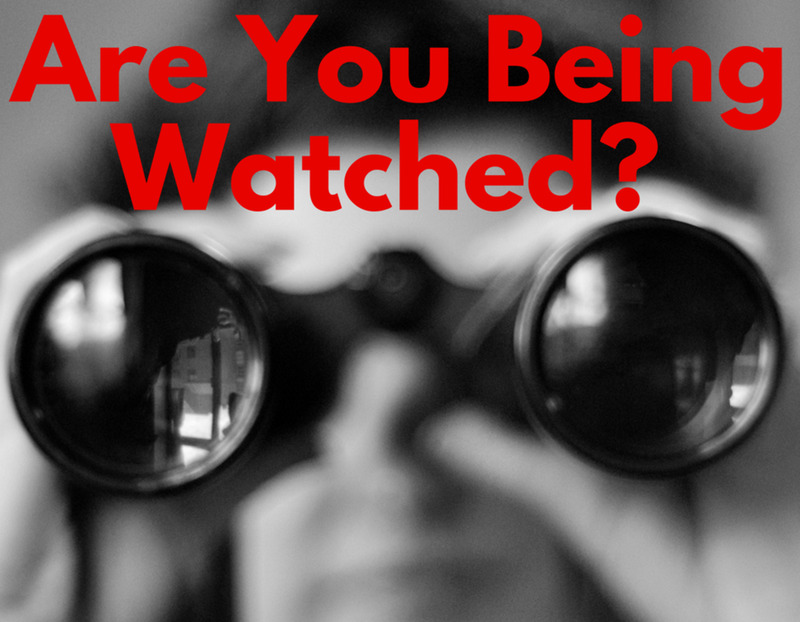 Your profile says that you have made a bit of money through this site .. How have you done that ? Selling something ? Yes, I understand . Too bad though .. That means that I will not be able to port my landline number to the cell .. That would mean ALL calls will be coming through the cell and I would not be able to use the headset (Connectline) with any calls .. and I was so looking forward to being able to call up the phone company (Bell) and ask that they stop my landline service .. I will still purchase the Panasonic though .. Just will have to keep the landline and cell accounts .. Thanks very much for all the info .. Just found the Hub a couple of days ago and it is pretty neat .. I am an author and am currently in the 3rd printing of my book , www.lifeamongthegiants.com I think I will check to see if The Hub can help in advertising or selling some copies.. The phone I use can connect to either two cells or one cell + one headset. What it cannot do is use both the cell AND the headset at the same time, or both cells at the same time. It may be (ans is) connected, but it cannot actually use two bluetooth devices at the same time. The result is that the headset cannot be used on an incoming cell phone call. The phone system can receive the cell line call, but cannot then transmit it to the bluetooth headset at the same time. It CAN, however, receive a landline call and transmit to the headset at the same time. I don't use a headset, but do have two cell phones bluetoothed to the system. If a cell receives a call and I answer it on the phone system, and then the other cell gets a call it will ring only on the cell and not the system. The bluetooth will only hookup to one cell at a time although it will recognize both at the same time and answer calls on either one. You can contact me via email if you like.. It will accept a bluetooth wireless headset (is this similar to the Connectline?) for landline calls. Only one bluetooth device (cell phone or headset) can be connected to the KXTG at a time. It cannot operate both the headset AND the cell phone at the same time, meaning that the headset is only useful for landline calls. I also know from experience that if a cell phone call is being answered on the KXTG it will not accept a second call from a second cell phone at the same time. The second call will ring through only on the cell phone. That seems in line with the statement that only one bluetooth device at a time, even though two devices may be registered and the KXTG will accept calls from either one of them. Nope. You could use the landline to call the cell phone, and vice versa, but that's all. Be aware, too, that taking the cell phone very far from the landline base set will disrupt the bluetooth connection between the two. As with most bluetooth connections, it isn't particularly strong - nothing like a WIFI connection. Thanks for the reponse! Bummer. I was hoping to use my cell phone to pick up intercomm calls from outside my house instead of the landline. I appreciate the quick response! @Dan: No. Landline calls will not ring through on your cell phone with this setup. The purpose of the system is to spread cordless phones throughout the home, not cell phones, and there would be no reason to have a landline call ring the cell phone. I can see a use for that - perhaps I'm outside with the cell phone - but you would have the carry the much larger landline cordless phone to receive both types of call. All of the comments are regardign picking up cell phone calls with the land line phones. Can you pickup land line cals on your cell phone? Great information. I am not ready to switch over like this--still have a landline, and as long as I have an office phone, I don't want a cell phone. I like to have some times of day when I am not available on the phone. People can email or leave voice mail, and I get back. Oh, wilderness, you are a technological whiz-kid! Our phone still has a curly wire attached to it! Wait. Really? I had no idea! I wish I would have seen this before I bought my last phone. We are always searching for those darn cell phones! I am going to pass this on to my Dad - he moves between two houses during the year and doesn't have a landline in either - this could be useful to him. I feel as if I'm in the dark as I never knew you could buy a blue tooth phone like this. Interesting and will have to talk to the rest of my family members about perhaps purchasing one of these as we've been talking about getting rid of our land line. Hi, Bill. The best I can answer is that I have a KX-TG 6581 base with four handsets, and two cells registered to it. We recently replaced one cell and had to de-register the old cell and register the new one. There was no effect on the address book even though the new cell had no entries in the phone book. That's what I would expect as the base uses the total address book transferred from both cells indiscriminately; it has become just one address book in the base unit. It would make sense that once entered into the base memory it will remain there whether the cell is unregistered or not. You should also be able to tell the blackberry to simply disconnect, or to connect only manually - would that be easier for you that completely deregistering it? Excellent postings. Many thanks for all the helpful info. I have a Panasonic KX-TG7624 with 4 handsets. I registered one cell phone (BlackBerry 8330) and successfully transferred the cell's address book to the KX-TG7624. I had to do some cleaning up of some of the numbers transferred, but it was much easier than putting them (over 200) into the Panasonic manually. However, I don't necessarily need or want the BlackBerry connected to the Panasonic base unit full time. Does anyone know whether I will lose the address book already transferred to the Panasonic base unit if I deregister the BlackBerry? I realize I could do it and see what happens, but I'm trying to avoid any "cleanup" problems in case the address book on the Panasonic is affected when I deregister the BlackBerry. You've got it! That's exactly what I find to happen. You are quite welcome - I'm glad to be of help. When two cellphones are registered with the base unit and one is in-use by the handset, the Panasonic handset doesn't provide any indication of an incoming call that is coming through the second cellphone and the handset cannot switch to the second cell phone. The second cellphone does ring independent of the Panasonic phone and can be answered without using the Panasonic phone. Again, thanks for the testing to help those of us considering buying the KX-TG6582 or KX-TG6583. Matthew, I don't think you can answer both cell phones at once with the Panasonic cordless bluetooth phone. The instruction manual doesn't say anything about it (although it gives instructions on switching to a landline while on a cell call). I had someone call both my cell phones, thinking I might put one on hold and answer the other, but it didn't work. If that function is necessary for you, I suggest you look at something different - there are several competing companies out there. I have also emailed you with this answer - hopefully you will see one or the other. This post on the Panasonic phone was great and had a lot of wonderful information! Thanks for your response to my comment. Q: "If I am on a call with one cell phone, can I answer a call on another cell phone?" A: Yes, you will hear a call waiting tone, and see the caller ID (If supported by cell phone). Use the FLASH button to answer the second incoming call. "The handsets will ring when a call comes in for either phone. EXCEPT if someone is already on a call with one of the cell phones. In that case only the cell phone rings. You can't take or make the second call via the cordless setup." You know, I don't think that has happened yet to us. We use one cell as primary, and everyone knows that so that's the one they call. I doubt that you could switch, though - I think the base would hang up the first cell as you did. You would have to physically answer the second cell phone. If you are talking on the handset on a cell call, what happens when the secong cellphone rings? Can you flash over from one cellphone to the other? Does the Panasonic phone just ignore it since only one cellphone can be active at a time? Disappointingly, the user manual doesn't address this, but does say that you can switch between land-line and cell calls. An interesting point and one I had not thought of as I do not use a headset. I have heard of these being used in a small office setting and that could certainly make a difference there. Thanks for pointing that out. 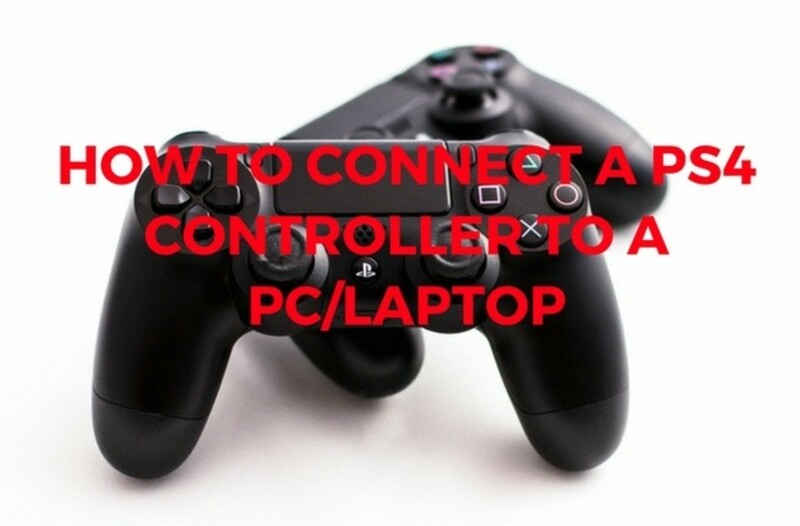 It could make a difference to someone like yourself that uses a headset for long periods. I found this review after buying the phone (was looking for more extensions), but I agree with it completely - excellent system, I have it set up with two cell phones and a land line and so far it is working flawlessly. The biggest complaint I have (and so far on every system I have seen) is that the bluetooth headset feature is not part of the HANDSET, it is part of the base. So I need a wired headset for long spells of use. Fortunately it has a jack (unlike the VTECH similar feature phone which does not). You are more than welcome, and thanks for the comment. I really do think this "new" technology is the cat's meow for the homeowner that wants more than just a cell phone. Great hub,wilderness! 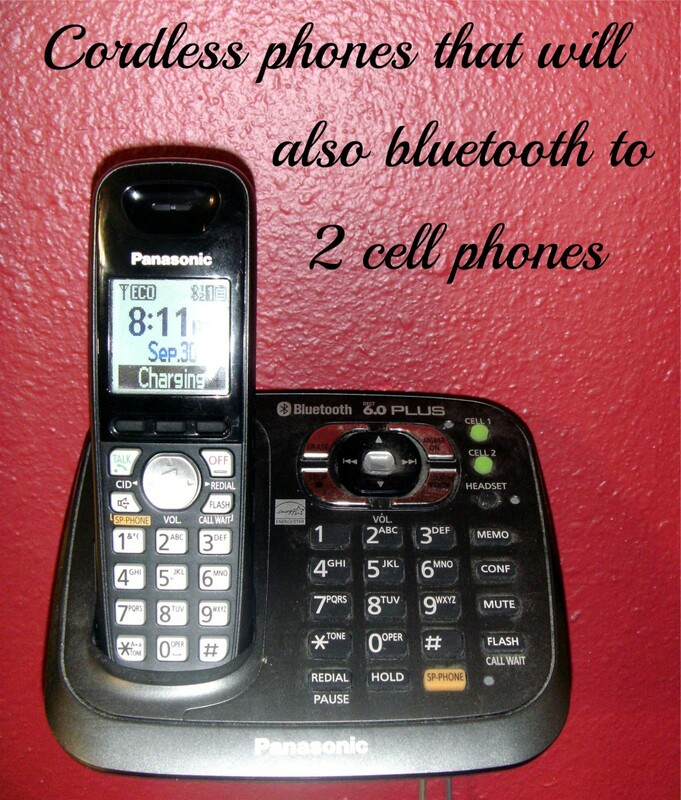 Good info about cordless bluetooth home phone. Thanks for sharing.